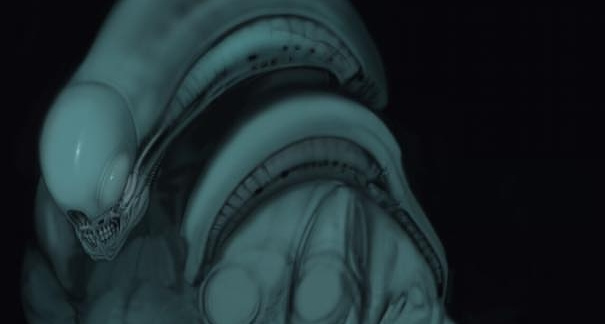 2019-04-15 01:22:55 Carlos Huante talks future of Alien: I think they're doing a TV show right now just surpassed 1,000 views! 2019-04-14 14:07:06 Mike Dougherty at MonsterPalooza talking Godzilla 2, New Monsters, Monarch and More! just surpassed 1,000 views! 2019-04-14 12:36:51 TOHO make major investment in American subsidiary! just surpassed 1,000 views! 2019-04-14 12:07:28 Svanya posted a new editorial: A first look at some of the covers from Titan Comics' upcoming Blade Runner 2019 comic book series! 2019-04-14 11:29:39 bobbydazzler started a new discussion: A challenge for the movie buffs!! 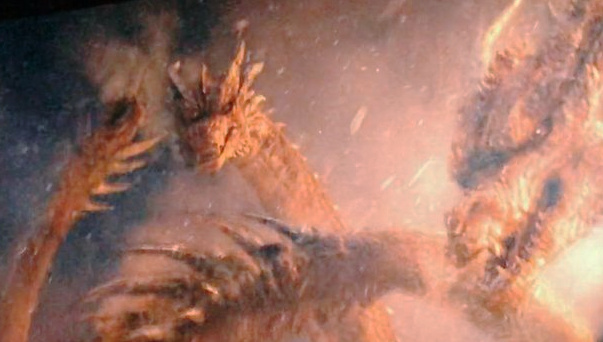 2019-04-14 11:14:19 Godzilla 2: King of the Monsters 2019 official runtime revealed! just surpassed 10,000 views! 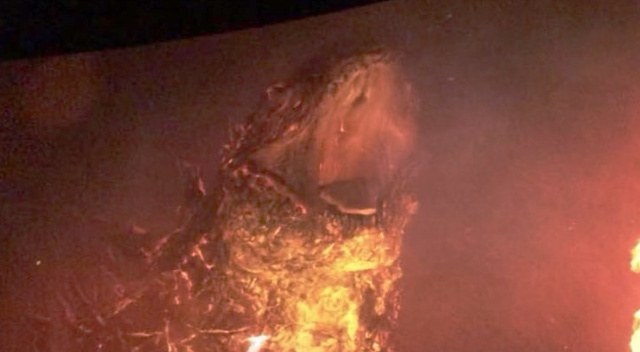 2019-04-14 07:57:45 New Godzilla 2 KOTM ad features lots of new footage! just surpassed 10,000 views! 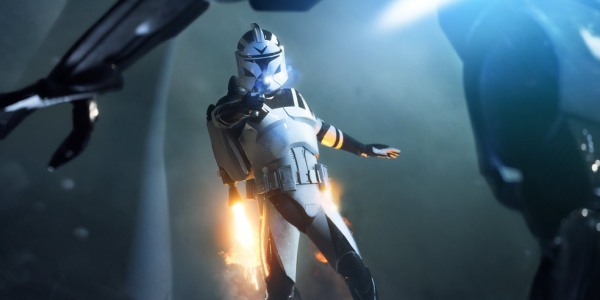 2019-04-13 20:55:09 Gambling Regulators to Investigate ‘Loot Boxes’ In Star Wars Video Game just surpassed 1,000 views! 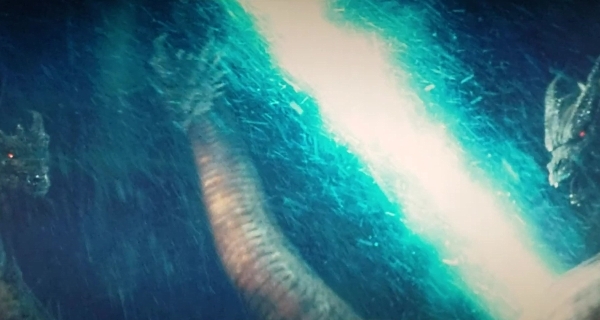 2019-04-13 18:39:44 Warner Bros release 2 more Godzilla: King of the Monsters TV spots! just surpassed 10,000 views! 2019-04-13 17:43:41 You Are Awaited: A Mad Max Fury Road podcast, with special guest Paul Jenkins! just surpassed 1,000 views! 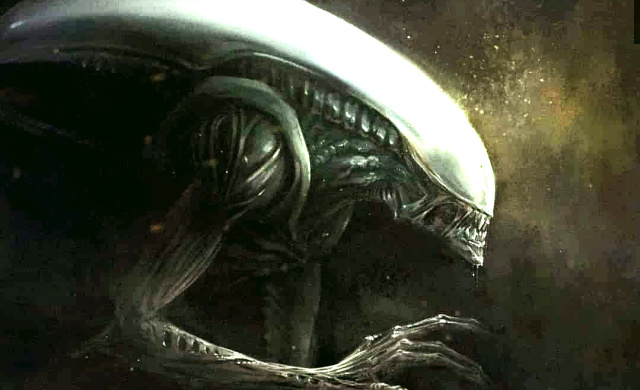 2019-04-13 15:05:34 Carlos Huante shares his own Neomorph and Gorilla Xenomorph hybrid artwork! just surpassed 1,000 views! 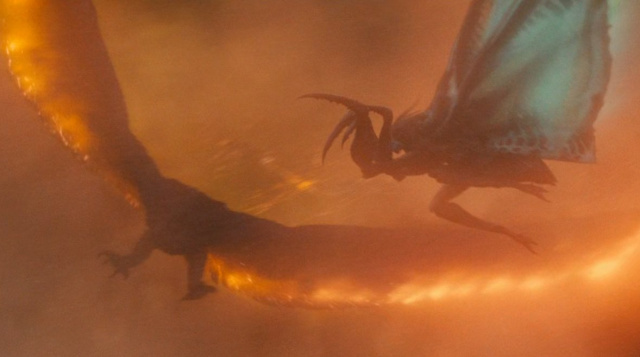 2019-04-13 14:51:29 Rodan viciously battles Mothra in Godzilla 2: King of the Monsters! just surpassed 10,000 views! 2019-04-13 10:00:14 Godzilla 2: King of the Monsters 2019 official runtime revealed! just surpassed 1,000 views! 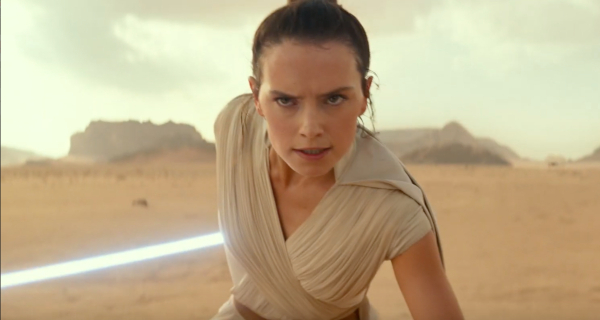 2019-04-12 23:51:16 Star Wars: The Rise of Skywalker teaser released! just surpassed 1,000 views! 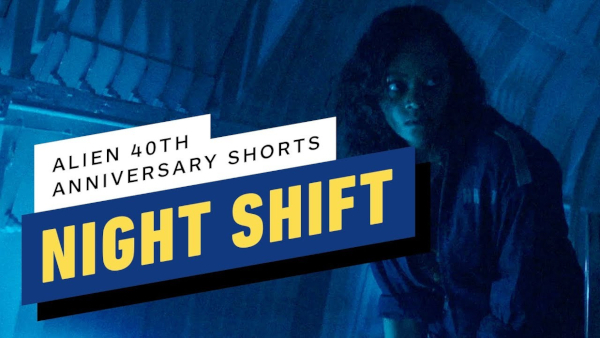 2019-04-12 15:31:46 40th anniversary short Alien: Night Shift released! just surpassed 1,000 views! 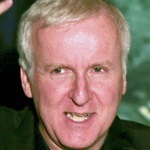 2019-04-12 15:29:47 James Cameron on Avatar Sequels Budget just surpassed 1,000 views! 2019-04-12 15:07:25 Gmkgoji commented on Star Wars: The Rise of Skywalker teaser released! 2019-04-12 11:47:49 Leto commented on Star Wars: The Rise of Skywalker teaser released! 2019-04-12 11:47:40 Chris commented on Star Wars: The Rise of Skywalker teaser released! 2019-04-11 22:40:33 Godzilla vs. Kong (2020) officially wraps filming! just surpassed 10,000 views! 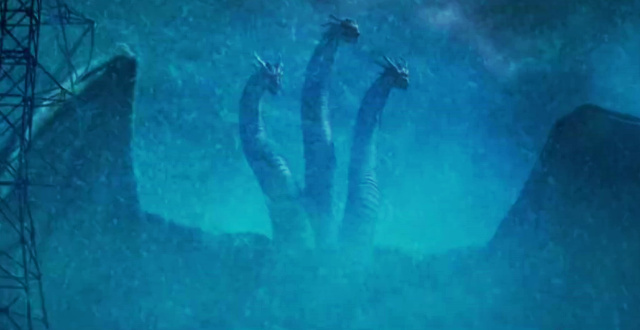 2019-04-10 20:48:29 New screenshots from Godzilla 2: King of the Monsters now online in our gallery! just surpassed 1,000 views! 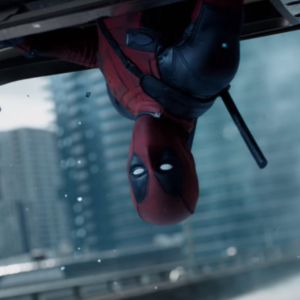 2019-04-10 08:25:46 Deadpool kicks off Super-2016 with Super Bowl TV Spot! just surpassed 1,000 views! 2019-04-09 20:41:42 Toy Fair 2019: NECA Rodan 2019 Figure Revealed! just surpassed 10,000 views! 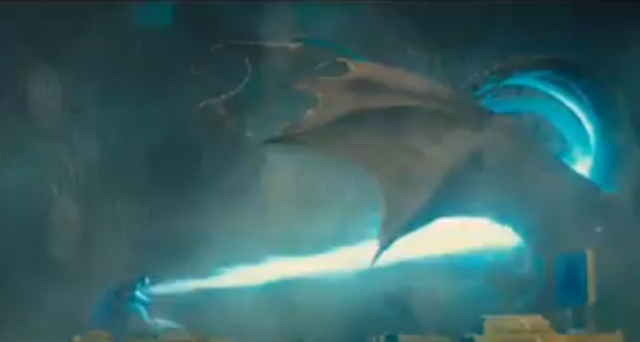 2019-04-09 18:42:38 Warner Bros release 2 more Godzilla: King of the Monsters TV spots! just surpassed 1,000 views! 2019-04-09 14:09:07 Godzilla vs. Kong (2020) officially wraps filming! just surpassed 1,000 views! 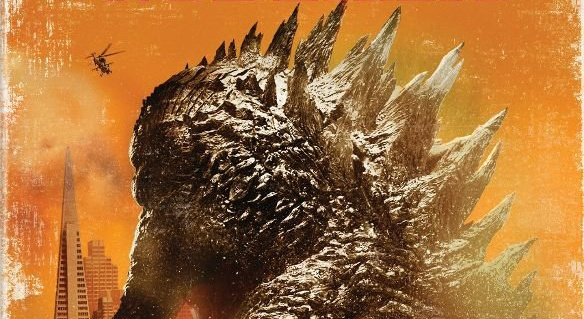 2019-04-09 07:19:02 New Godzilla 2 KOTM ad features lots of new footage! just surpassed 1,000 views! 2019-04-07 23:12:25 An Alien TV series was in the works... but was scrapped by Fox Studio Execs just surpassed 1,000 views! 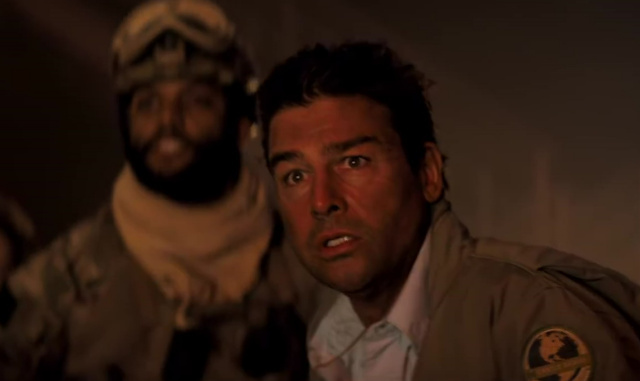 2019-04-07 21:53:08 Kyle Chandler talks his character's pivotal role in Godzilla 2: King of the Monsters just surpassed 1,000 views! 2019-04-07 19:38:48 Jared Leto shares image of himself as Morbius from movie set! just surpassed 1,000 views! 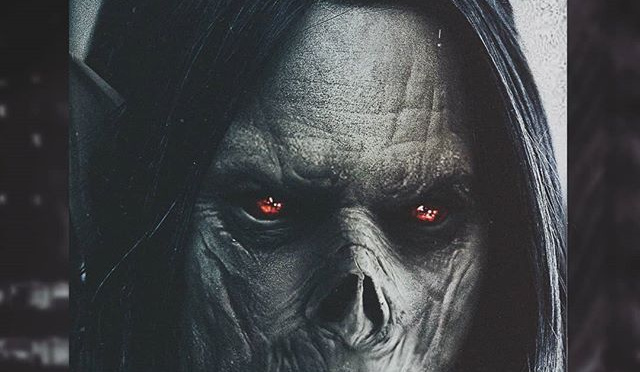 2019-04-07 15:20:44 Chris posted a new editorial: Jared Leto shares image of himself as Morbius from movie set! 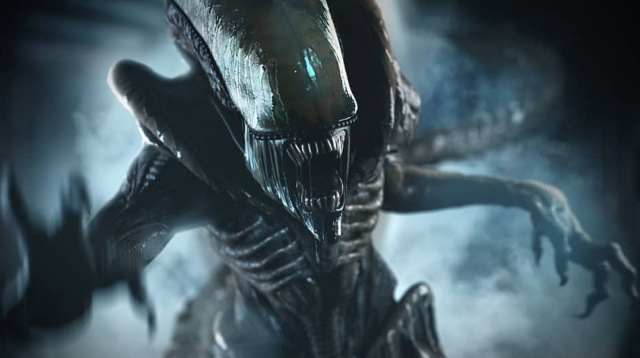 2019-04-07 11:36:15 Disney officially confirm they will be making more Alien movies! just surpassed 100,000 views! 2019-04-06 22:19:51 [WATCH] WonderCon Monarch Intel Leak Footage (SPOILERS) just surpassed 10,000 views! 2019-04-06 13:06:53 Godzilla 2014 Blu-Ray re-release coming in preparation for King of the Monsters! just surpassed 1,000 views! Gmkgoji commented on Star Wars: The Rise of Skywalker teaser released! Leto commented on Star Wars: The Rise of Skywalker teaser released! Chris commented on Star Wars: The Rise of Skywalker teaser released! 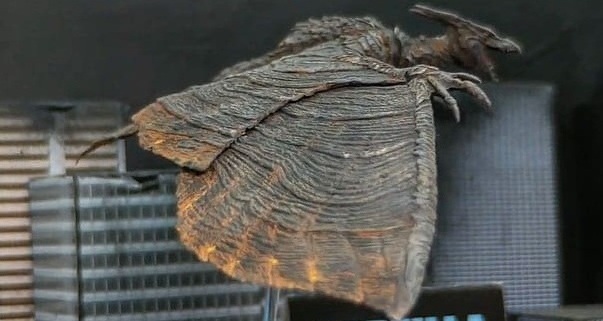 Toy Fair 2019: NECA Rodan 2019 Figure Revealed! just surpassed 10,000 views! 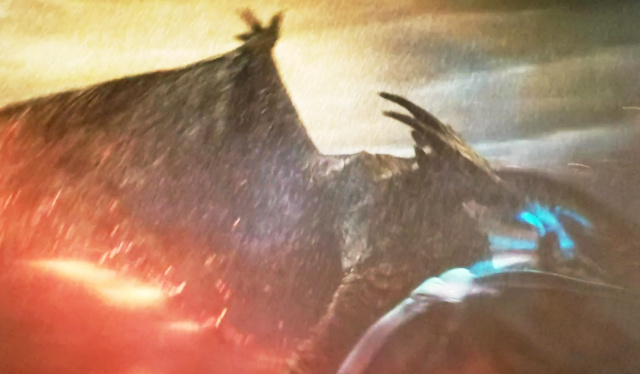 Warner Bros release 2 more Godzilla: King of the Monsters TV spots! just surpassed 1,000 views! 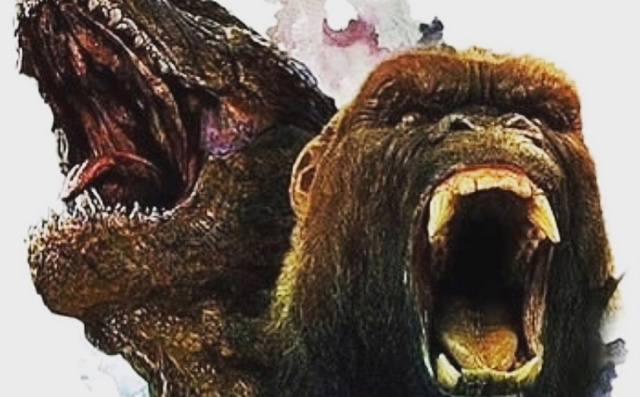 Godzilla vs. Kong (2020) officially wraps filming! just surpassed 1,000 views! New Godzilla 2 KOTM ad features lots of new footage! just surpassed 1,000 views! An Alien TV series was in the works... but was scrapped by Fox Studio Execs just surpassed 1,000 views! Kyle Chandler talks his character's pivotal role in Godzilla 2: King of the Monsters just surpassed 1,000 views! Jared Leto shares image of himself as Morbius from movie set! just surpassed 1,000 views! Chris posted a new editorial: Jared Leto shares image of himself as Morbius from movie set! 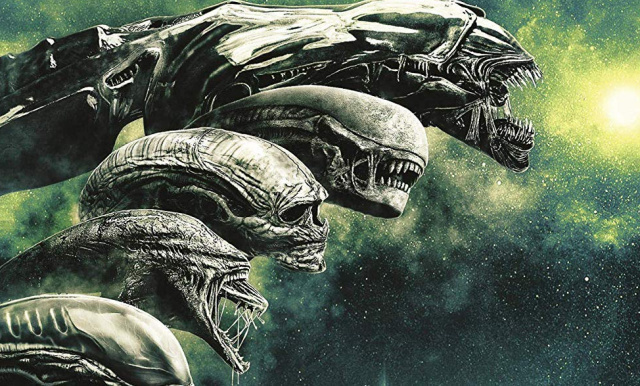 Disney officially confirm they will be making more Alien movies! just surpassed 100,000 views! [WATCH] WonderCon Monarch Intel Leak Footage (SPOILERS) just surpassed 10,000 views! 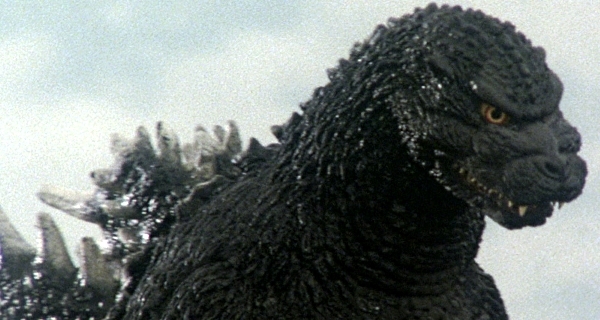 Godzilla 2014 Blu-Ray re-release coming in preparation for King of the Monsters! just surpassed 1,000 views!